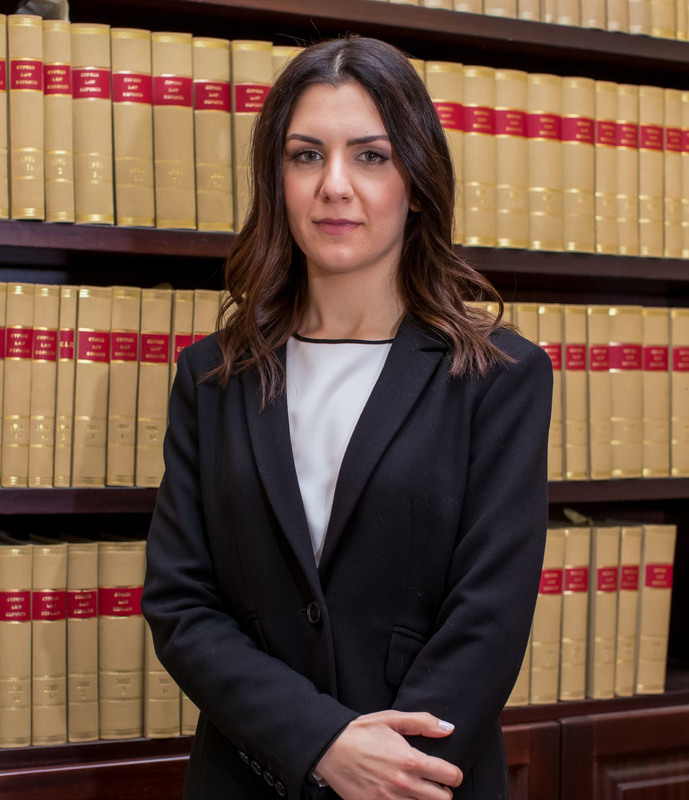 Maria Koustai has extensive knowledge in contract law, corporate and commercial law, appearing regularly, at the same time, before all levels of the Cyprus Courts in the context of civil and administrative law. She regularly advises on the corporate and contract issues of major international energy and construction companies. Maria has dealt with numerous company and business acquisitions and sales, joint ventures, corporate reorganizations and restructurings and other cross-border transactions and has been actively involved in providing advice on all aspects of the formation of trust structures, including drafting trust deeds and providing in-depth legal advice in relation to existing trust structures. Furthermore, she has advised on intellectual property matters and effects registration of patents and trademarks in Cyprus and WIPO. Maria has also assisted clients to obtain work permits in Cyprus, residence permits and acquiring citizenship by investment in Cyprus.